Learn the ins and outs of birding in Indiana as well as ways to attract desirable birds to your backyard. Created by the Cornell Lab of Ornithology, this site includes a comprehensive Bird Guide as well as a section on birding basics. North American bird guides by season, family, and region. Bird classifications and conservation advocacy. Utilizing a real-time, online checklist program to maximize the utility and accessibility of the vast number of bird observations made each year. Identify birds in North America for bird watching or as a bird guide. Search engine for identiflying birds. Founded in 1898, the Indiana Audubon Society’s goal is to foster the appreciation of migrant and resident bird species that are present in Indiana and other regional areas of the world. 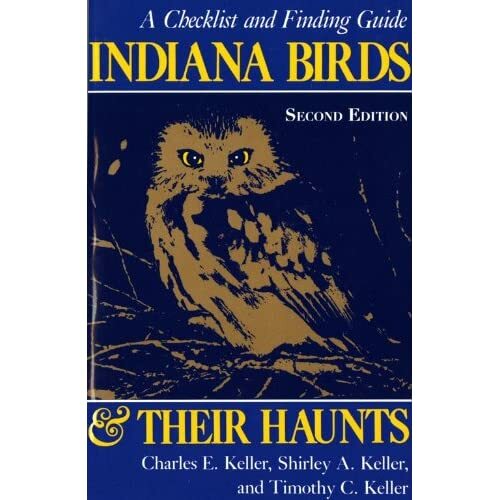 Its website lists local birding events and has photo galleries of birds seen in Indiana.